Let’s face it, medical school obviously isn’t your standard 9-5. As a matter of fact, it can often feel like a 6am to 11pm! You’re in that #twentysomething category, but sometimes you feel like you’re stuck in this strange adult-like purgatory where you’re in the 18th grade while all of your friends climb their career ladders. Even though you’re still a student, you’re now what they call an “adult learner,” which comes with lots of ~adult like~ responsibilities you probably didn’t have as an undergraduate! 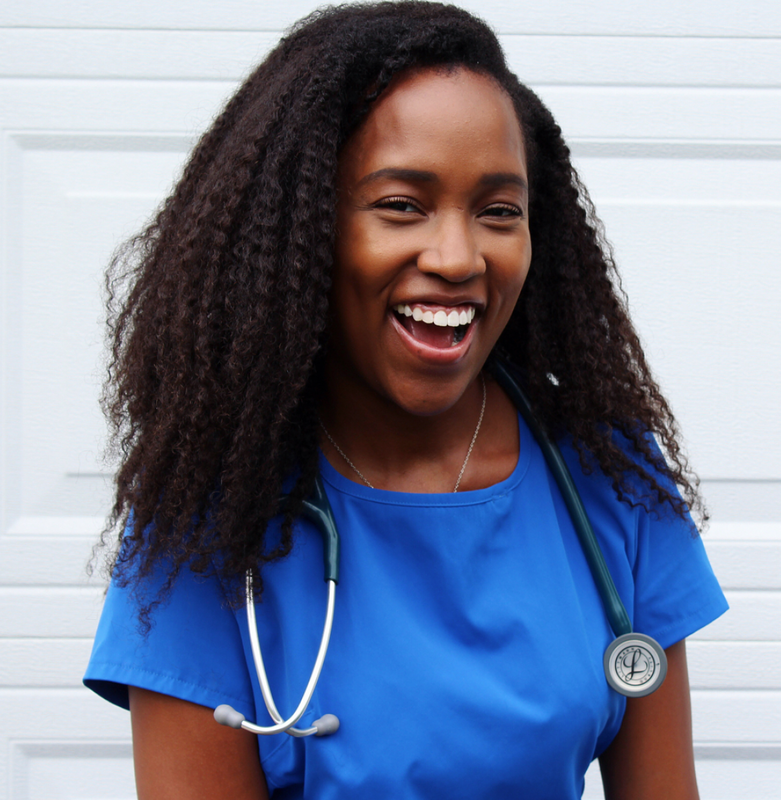 Unless you had a number of gap years before medical school, figuring out how to balance school and living an adult life can be quite the challenge when you’re getting started. What can you do to get on the right track!? I've got you covered! ① Budget, Budget, Budget: Money management is NO JOKE. If you’re on financial aid, most programs disburse your $$$ for living expenses twice per academic year, once at the very beginning and once more midway through. Since it’s such a large amount each time, it can be a recipe for disaster if you’re not careful. This is such an important section that this tip has some subtips coming your way! · Set aside your rent/utilities/car payment, etc: Running out of money for your rent and other important revolving payments would be stressful and is totally avoidable. I always multiply the payment by the number of months and set it aside in my savings account to avoid any mix ups. This way, I know I have it tucked away and I just transfer it each month when I’m ready to make a payment! · Work Those Numbers: With what you have left, decide how much you want to spend on groceries, gas, clothes, make-up, Netflix, the gym, and other daily expenses. It would be wise to set aside some “savings” for a rainy day because you never know what may come up! I track some things on a weekly basis (ex: $40 per week on groceries) and others on a monthly basis (ex: $5 /month for Apple Music). · Keep Track: The apps that are available these days make keeping track so much easier! The most popular one seems to be Mint, but I’ve really taken a liking to an app called Daily Budget. I’ve discovered that I’m really bad at setting and sticking to discrete amounts of money for categories like clothes, entertainment, and eating out. With Daily Budget, I can input the total I’m able to spend each month and my important recurring charges such as rent. It takes the remaining funds and divides it amongst the number of days in the month to give you a “daily budget”. If you don’t spend your full “budget” for the day, it rolls over to the next day and continues to do so throughout the month. I like it because it’s a more realistic view of my spending and I can easily balance the times I spend very little with the times I spend more. · Practice Good Spending Habits: Instead of buying coffee every day, make your own. Meal prep/Cook at home. Make a grocery list. Buy your toiletries in bulk. Avoid impulse buys. All of these little things will save you money over time! ② Plan Ahead: Use your calendar! 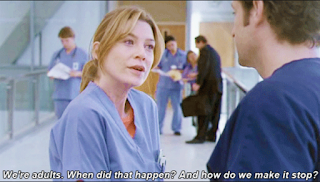 Med school is chock full of lectures, labs, interest group meetings, and more. When you have to schedule meetings, (your own o__0) doctor’s appointments, oil changes, or time off for your best friend’s wedding, your life will be so much easier if you keep track of everything in a calendar. I also put in alerts for my bills and credit card payment deadlines so I never forget them! 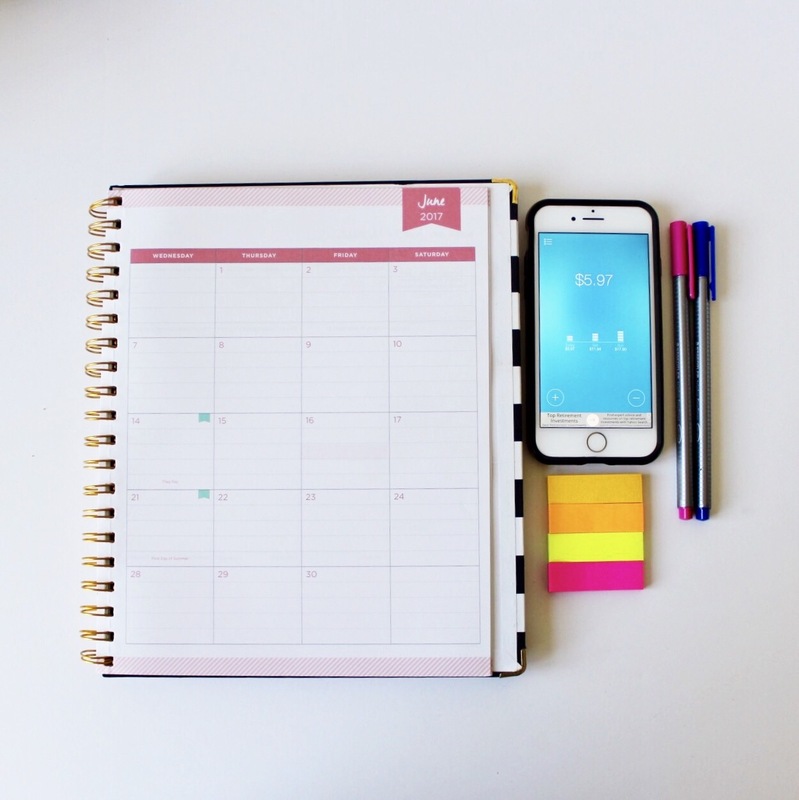 Double booking something or missing a payment is no fun, but it is so easy to stay on track with a calendar! Make your life even easier by using one that syncs across your phone, computer, and tablet! ③Take care of yourself: There will be easy days and there will be really hard days. It is so important to recognize that taking care of yourself is just as important as your academics/adulting at any given point. Take breaks. Naps are still a thing. Practice some serious #selfcare. Your mind and your body will thank you! 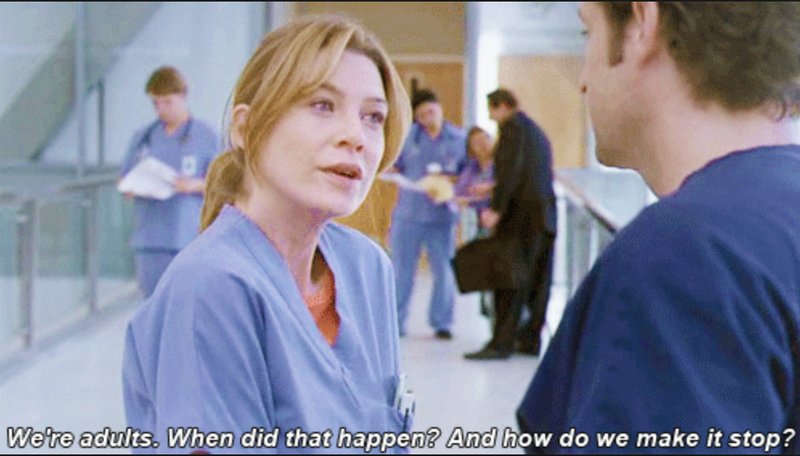 How do you balance adulting with med school-ing?